Today, the capability to respond effectively to cyber incidents is one of the most critical components of an enterprise security program. A growing rate of breach disclosures in the news serves as proof that for most organizations, breaches are inevitable. 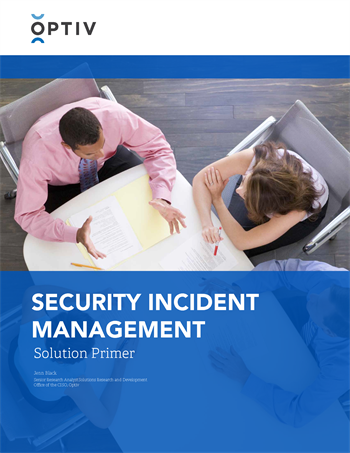 For organizations of all sizes to survive these public debacles, they must enhance incident response capabilities as part of a principal investment in their security incident management program. The alternative is to risk damage to brand reputation, customer experience and loyalty, and profitability.